A Mississippi man has filed a lawsuit against R. Kelly for allegedly popping on a little 12 Play and doing a little bumping and grinding with his wife. 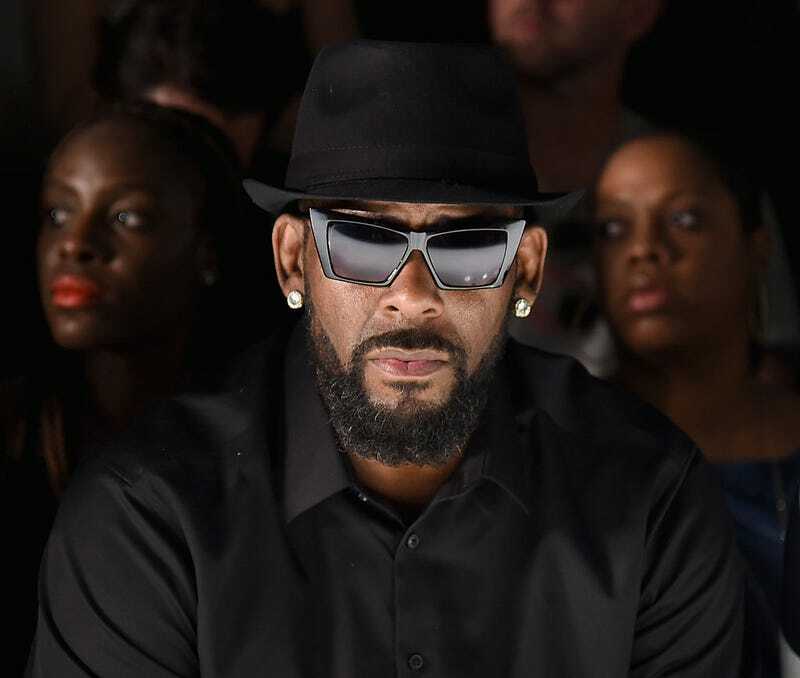 Deputy Kenneth Bryant, with the Hinds County Sheriff’s Department, says his wife, Asia Childress, was in a relationship with R. Kelly before Bryant and Childress’ July 15, 2012, wedding, WAPT reports. But apparently Kelly put his key back into her ignition after she attended a concert in October 2012. In the lawsuit (pdf), filed April 21 in Circuit Court, Bryant states that his wife talked him into moving to Atlanta to further his career, but as it turns out, she only wanted to be closer to Kelly. To top it off, Bryant charges that his move to Atlanta hurt him in the pockets and that he took a huge loss financially. Let me not forget to mention, Bryant alleges that Kelly gave his wife chlamydia.